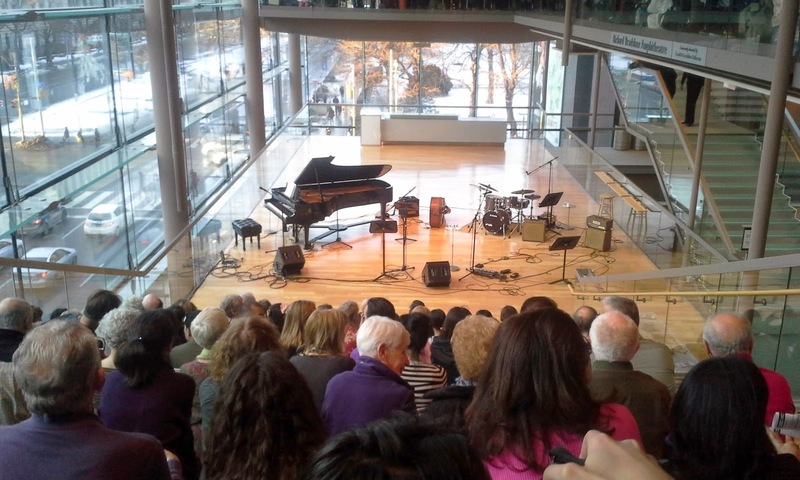 I enjoy attending different events, exhibitions and happenings throughout Toronto. There are so many great events going on that there is no way I can list them all but, below is a few Happenings going on or coming soon. Check back often as this page is continually updated with reviews and more events! 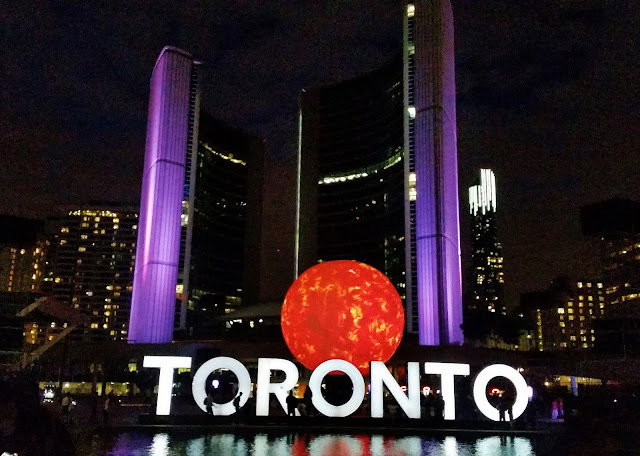 New to Toronto or just visiting? Please visit my Explore Toronto Link (menu to the right) to find out more about museums, galleries, and other interesting places to visit in Toronto and beyond! P.s! : If you know of other events and happenings that I might want to attend or that need advertising, please send me an email to let me know. I might see you there! And don't forget to check my archived posts below to learn about past events and exhibits.